Digital Commerce Summit is the premier live educational and networking event for entrepreneurs who create and sell digital products and services. This year’s Summit is over … but you can get the best of DCS 2016 education with a Virtual Ticket! Hundreds of enthusiastic digital entrepreneurs joined us October 13-14, 2016 for a value-packed experience that defined the digital commerce industry. This inaugural conference featured an integrated agenda that covered digital product and service creation, plus the latest cutting edge marketing, sales, and product launch techniques from expert practitioners. Featured speakers included Rand Fishkin from Moz, Joanna Wiebe from Copy Hackers, and Kevan Lee from Buffer, plus Brian Clark, Sonia Simone, Jerod Morris, Chris Garrett and Pamela Wilson from your host, Rainmaker Digital. Plus there were fantastic parties, plus an exclusive performance by the band CAKE! 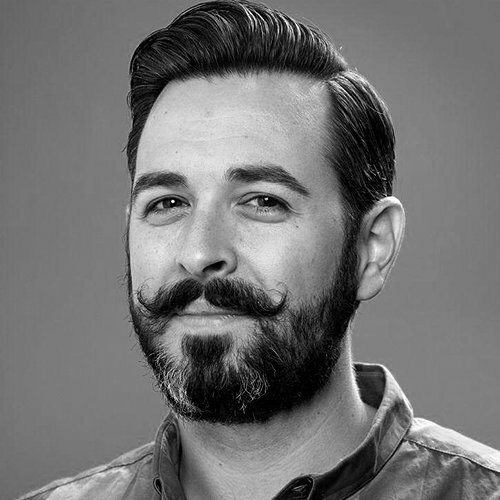 Rand Fishkin uses the ludicrous title, Wizard of Moz. He’s founder and former CEO of Moz, co-author of a pair of books on SEO, and co-founder of Inbound.org. Rand’s an unsaveable addict of all things content, search, & social on the web, from his multiple blogs to Twitter, Google+, Facebook, LinkedIn, and a shared Instagram account. In his miniscule spare time, he likes to galavant around the world with Geraldine and then read about it on her superbly enjoyable travel blog. Laura Roeder is the founder of Edgar, the social media queue that never runs out. Laura was named one of the top 100 entrepreneurs under 35 in 2011, 2013 and 2014 and spoke at the White House about the value of entrepreneurship. Brian Clark is a serial entrepreneur based in Boulder, Colorado. He’s the founder and CEO of Rainmaker Digital, your host for the event and the company behind Copyblogger, StudioPress, Rainmaker FM, and the Rainmaker Platform. Brian began publishing online in 1998, and by 1999 he had his first entrepreneurial success — powered by what is now known as content marketing. He went on to launch two additional offline businesses using purely online marketing and infrastructure, attaining even greater success. Rainmaker Digital has never taken venture capital, and made it to 8 figures in annual revenue without advertising. It was the Copyblogger audience that provided the catalyst for the multimillion dollar digital commerce company he heads today. It’s this success that’s made Brian one of the recognized pioneers of the $44 billion content marketing industry. Sonia Simone was a founding partner of Rainmaker Digital when it formed (as Copyblogger Media) in 2010. She serves as the company’s chief content officer and executive publisher of the Copyblogger blog. She hosts two podcasts on the RainmakerFM network: CopybloggerFM and Confessions of a Pink-Haired Marketer. Sonia spent a lot of years in traditional marketing, both in startups and established companies. She’s also been on social media basically forever (she first got online in 1989), and as the content marketing revolution steams ahead, it turns out her once “weird” ideas are becoming more and more mainstream. Sonia’s marketing philosophy is that marketing is, very simply, the sum total of what you communicate to your customers — both in words and actions. Because of this, she considers herself a teacher as much as a marketer. She believes the audience is the source of all good things in business, and that’s the approach she teaches Rainmaker Digital’s audience and students. The original conversion copywriter, Joanna Wiebe teaches fast-growing companies how to craft copy that moves people to action. She is the creator of Copy Hackers and the cofounder of Airstory, a collaborative writing platform. 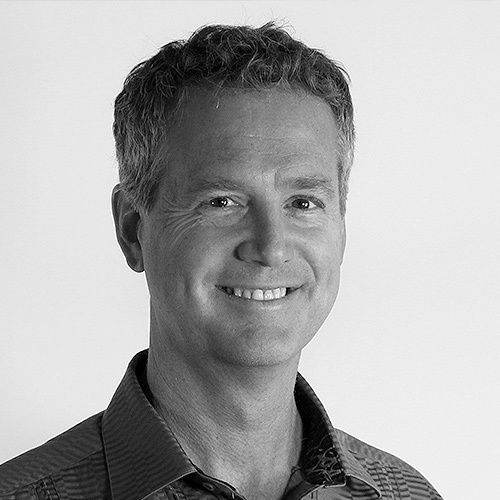 Jeff Walker is the author of the New York Times #1 best seller LAUNCH. His launch strategies have literally transformed the way stuff is sold online. Back in the old days before he started teaching his “Product Launch Formula,” almost no one in the bootstrapped online entrepreneurial world talked about “product launches” and the idea of a “million dollar launch day” seemed almost ludicrous. But now, in the post-Product Launch Formula world, the million dollar (and multi-million dollar) launches barely raise an eyebrow. But Jeff’s techniques are not just for established businesses and gurus with big platforms – he’s now taught thousands of students (who operate in hundreds of niches), and they’ve generated more than $500 million in sales. Today, Moz is a 200 person SaaS startup with $40mm+ in annual revenue and the hope of an IPO in the years ahead. But, the journey to get here has been anything but smooth. From deep debt to VC rejection, cofounder struggles to depression, strategic missteps and CEO swaps, Rand will tell the story of Moz’s rocky rise, the mistakes along the way, and how the company overcame the low lows and hit the high highs. Tara Gentile helps people turn smart ideas into more money and more impact in their communities. She’s the creator of Quiet Power Strategy™ and the founder of CoCommercial, a company specializing in hands-on business training for idea-driven entrepreneurs. 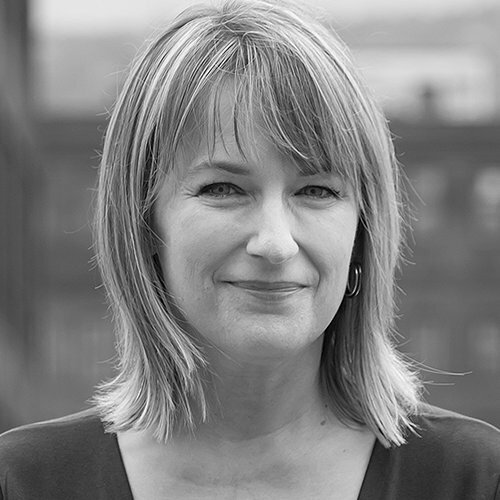 Tara is the author of The Art of Earning, Quiet Power Strategy, and The Observation Engine. Tara’s work has been featured in Fast Company, Forbes, Design*Sponge, and in the New York Times bestselling book The $100 Startup by Chris Guillebeau. She’s a regular instructor on CreativeLive and speaks on entrepreneurship, money, and marketing all over the world. It’s time to stop guessing about what digital product to create (whether it’s your first or your next). It’s also time to stop wasting time and money building the wrong products (i.e. the ones people don’t buy). Learn 7 distinct ways to listen to your audience and build a system for turning what you hear into profitable offers. You’ll never have to guess about what people want to buy again. 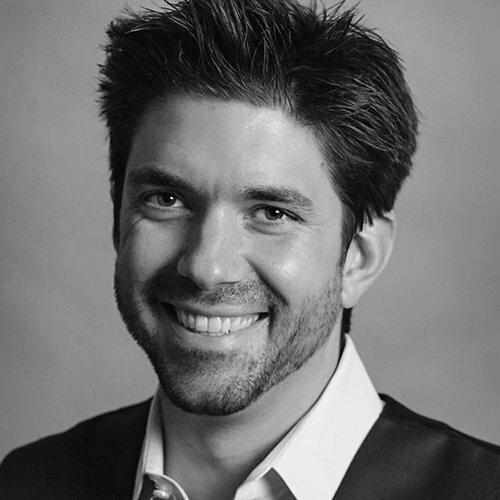 Jerod Morris is the VP of Marketing for Rainmaker Digital. In his role, he manages customer communication and promotions, continuing education for Digital Commerce Institute, and hosts The Digital Entrepreneur podcast for Rainmaker.FM. In addition, he is the host of The Showrunner podcast and oversees The Showrunner Podcasting Course. 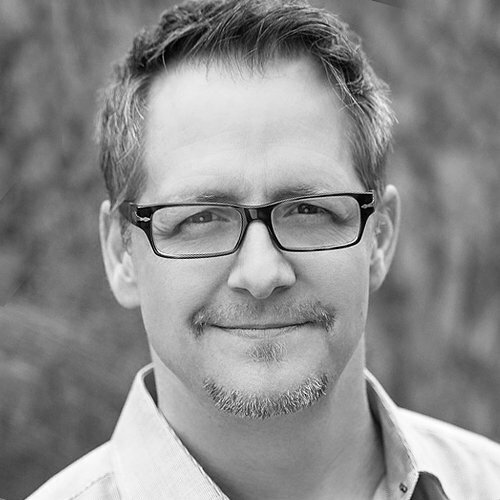 Jerod was a featured presenter at Authority Intensive 2014 and Authority Rainmaker 2015. He speaks regularly throughout the country about content strategy and podcasting. In his spare time, he hosts The Assembly Call, a live postgame show and podcast for Indiana University basketball that is simulcast on terrestrial radio in Indiana. In this presentation, Jerod Morris gives you an inside look at how a successful online course is built, from conception to six-figures. You will learn underlying fundamentals that can be applied to any online training business, and you’ll get a peek behind the curtain at a few mistakes Jerod and Jonny won’t ever make again. 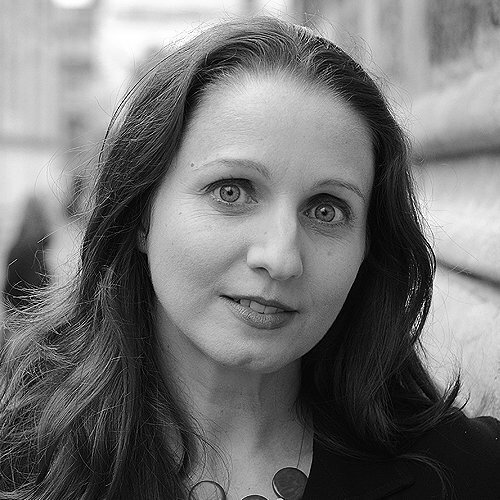 Joanna Penn is a New York Times and USA Today bestselling author of thrillers under J.F.Penn and also writes non-fiction. She’s a professional speaker, podcaster and award-winning entrepreneur at TheCreativePenn.com. Connect with Joanna on Twitter @thecreativepenn. Your ebook is not just a “book.” It’s an intellectual property asset that can earn you money for the rest of your life and 70 years after you die. In a global, digital, and mobile market, authors can now publish their books in multiple formats and reach readers in 190 countries … all without a publisher. In this lively session, you will discover how to turn both fiction and non-fiction books into multiple streams of income and reach readers around the world. During her five years in the information product world Laura Roeder created some big hits including Marie Forleo’s B-School and Creating Fame. In 2014, however, she made a major pivot to launch Edgar, a social media marketing SaaS. Less than one year later Edgar hit the million dollar mark in reoccurring annual revenue and will clear 3m ARR by its second anniversary. Go behind the scenes to learn exactly how a non-technical marketing mind used the skills she developed in online courses to quickly become a major player in a whole new industry. 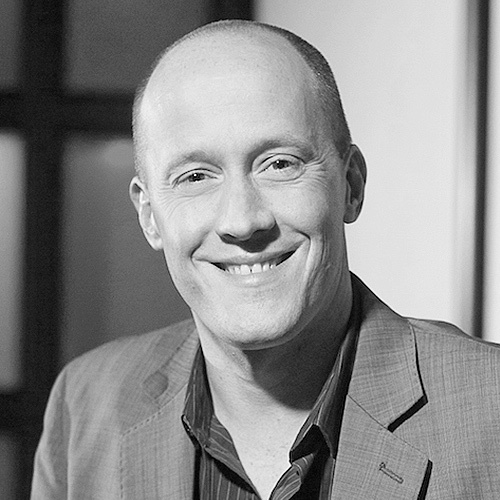 Chris Ducker is a serial entrepreneur, keynote speaker and author of the bestseller, “Virtual Freedom.” Originally from the UK, Chris has lived in the Philippines for 15 years, where he hosts the annual Tropical Think Tank mastermind event and has founded several businesses, which combined house over 400 full­-time employees. He is also a popular business blogger and podcaster at ChrisDucker.com and founder of Youpreneur.com, an online mastermind community for entreprenurs. Follow Chris on Twitter @ChrisDucker. Times have changed. Again. The social web has your prospective customers clamoring for real-time education from a real person, not an ivory tower academic. This highly interactive, engaging session will show you how important it is to utilize the power of content to catapult yourself to ‘Influencer’ status in your industry, while at the same time focusing on building a real digital business centered around you. 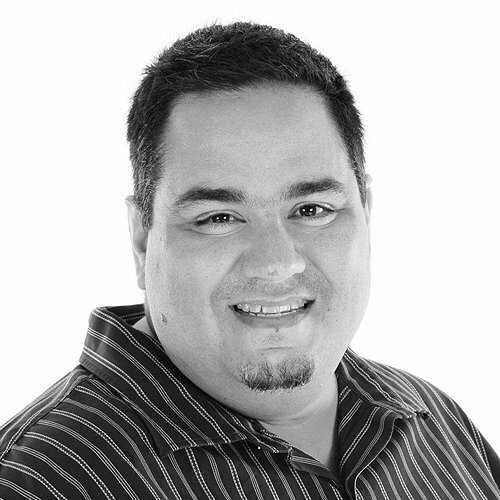 In the last four years, Chris Lema has advised WordPress companies like WP Engine, WooThemes, WP101, iThemes, GoDaddy, and Reaktiv Studios on product development and go-to market strategies. 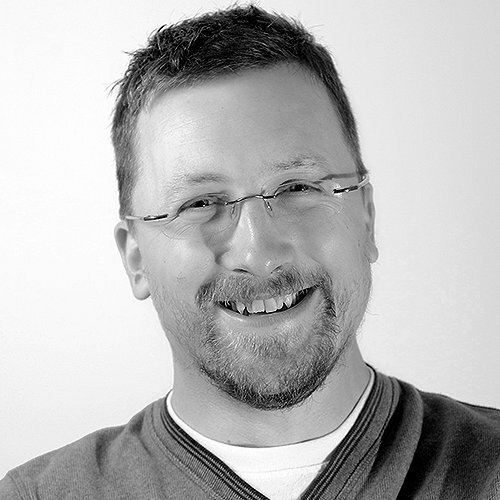 Known in the WordPress community as a blogger and public speaker, his day job for the last twenty years has had him managing both marketing and software development teams. These days he’s bringing his expertise with SaaS products and enterprise marketing to the WordPress ecosystem. He coaches product companies and blogs at chrislema.com. Chris Lema has been building software products for more than twenty years. What’s more interesting is the advising and coaching role he’s had in the huge WordPress space over the last five. He’s worked with tons of premium theme and plugin developers on positioning, pricing, and market penetration tied to the open source software that powers over a quarter of the world’s websites. His observations, insights, and stories of lessons learned will help you sidestep the mistakes and embrace the shortcuts to entering the lucrative WordPress market. If you don’t have your head on straight, all the business advice in the world can’t help you. But the mindset of a digital business owner is a skill, not a talent. In this closing session for Day One, Sonia Simone will teach you “who the hell you are” to run a profitable business, whether it’s a side hustle or a major enterprise. You’ll learn a combination of habits, skills, insights, and resources that will keep you on track … with a shot of motivation to give you the fuel to get started. We live in a digital as the world, but we’re only truly getting started. What impact will mobile native, the decrease in human salespeople, marketing automation, chat bots, pay-to-play social networks, augmented/virtual reality and other emerging technologies have on digital entrepreneurs? 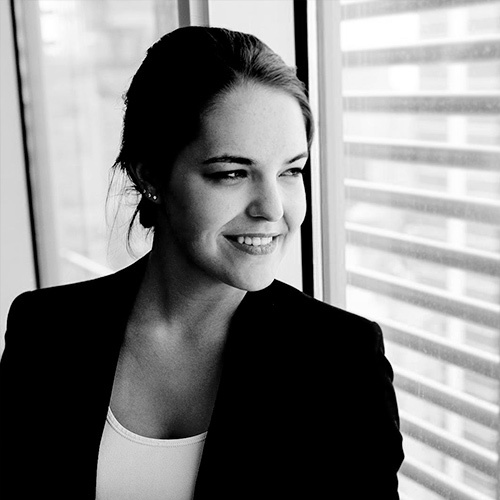 Melanie Deziel is an award-winning branded content strategist and consultant, and the founder of The Overlap League, the native advertising newsletter. 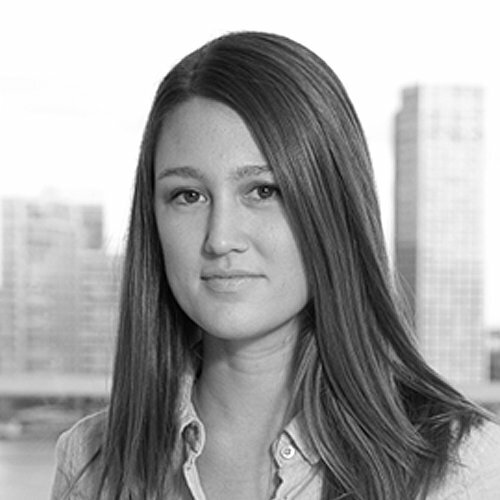 She is a board member of the Native Advertising Institute, has served as an executive judge for the Digiday Content Marketing Awards, and travels the country educating marketing, sales and editorial teams on branded content strategy. Melanie is the former Director of Creative Strategy for Time Inc., where she led ideation for sponsored content programs across 35+ publications, and was the first editor of branded content at The New York Times, where she conceived and wrote in-depth pieces sponsored by advertisers, including the “Women Inmates” piece created in partnership with Netflix and Orange Is The New Black and the “Grit & Grace” feature on The New York City Ballet presented by Cole Haan, which earned the OMMA for Best Native Advertising Execution in 2014 and 2015 respectively. You can find Melanie on Twitter and elsewhere as @mdeziel. This session illuminates how an understanding of context is vital for creating content that resonates with readers and achieves campaign objectives, regardless of whether it appears on your own channels or others. Melanie presents a four-step method for creating effective branded content campaigns, illustrated with some improvised strategy creation based on audience suggestion that proves it works for any service or product. 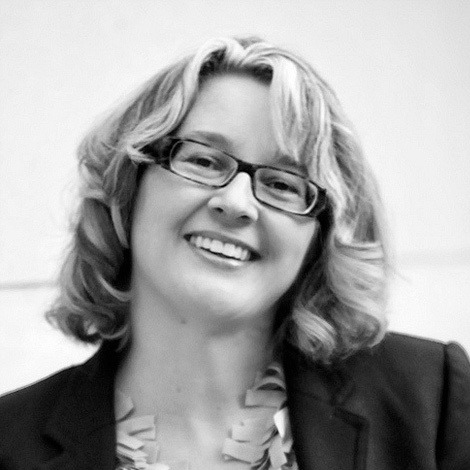 Pamela Wilson is Executive Vice President of Educational Content at Rainmaker Digital. She leads the Copyblogger side of the business, which has been teaching people how to build online authority since 2006. 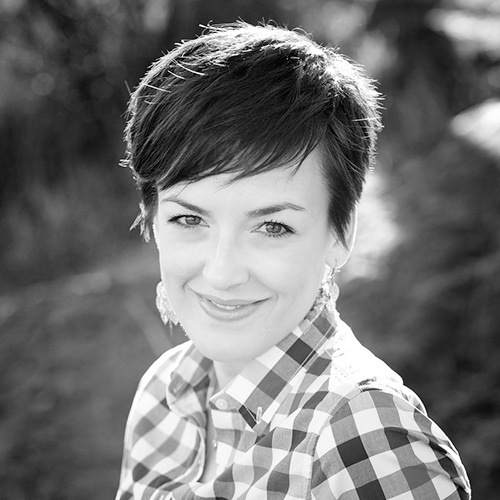 She directs the Authority advanced content marketing training program, and the Copyblogger Certification program. Pamela owns BigBrandSystem.com. She’s writing a book about content marketing, which you can learn more about on ZerotoBook.FM, her podcast with bestselling author Jeff Goins. Gathering a community around what you want to teach is a reliable way to generate income. It works best when you operate within the elusive sweet spot that lies between effort and income. Pamela Wilson, Executive Vice President of Educational Content, shares simple ways to make building the essentials — content and community — easier and more profitable. You’re not writing enough – and it’s hurting your conversion rate. 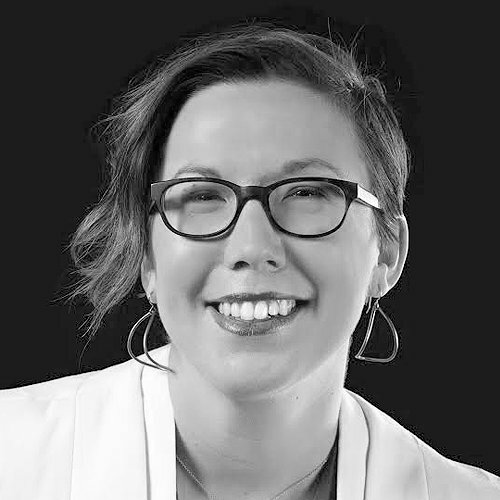 In this talk, Joanna Wiebe shares from-the-trenches case studies in writing copy that converts for SaaS and ecommerce. And guess what! All of the winning copy is considerably longer than the losing copy. See why long copy STILL works and how to use it. Chris Garrett is Chief Digital Officer at Rainmaker Digital, a veteran blogger, and the co-author of ProBlogger: Secrets for Blogging Your Way to a Six-Figure Income with Darren Rowse. 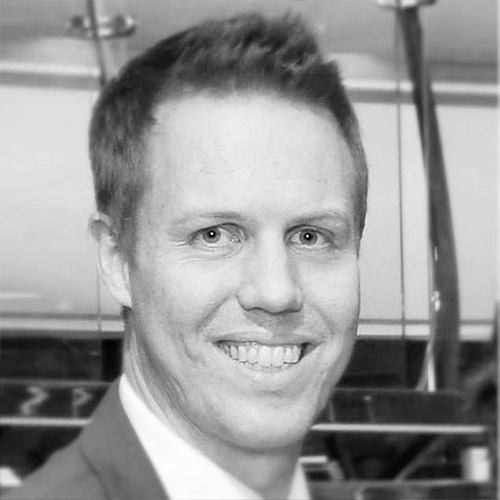 Chris is instrumental in combining marketing strategy with technology, leading our development team, and also helping Rainmaker Digital customers to use our tools and services. Chris is a unique blend of writer, developer, teacher and marketing technologist, for people who want to use the web to grow their business. How do you create marketing that requires minimal manual effort, creates maximum profit, and delights your prospects? The answer, of course, is to develop automated marketing funnels. Technology has long been the best friend of the direct response marketer, and now with digital commerce the sky is the limit – but actually implementing your own automated funnels should not require a team of PHDs. 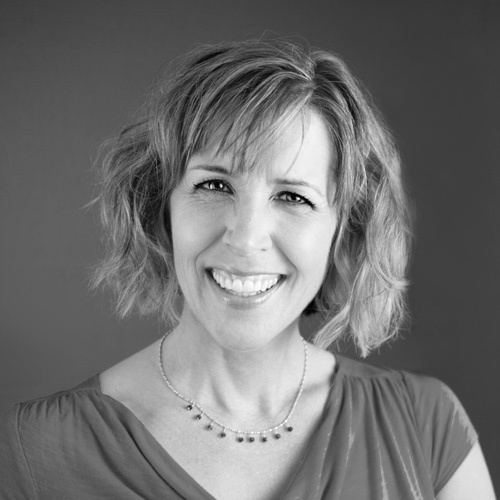 Andrea Vahl is a Social Media Consultant and Speaker and is the co-author of Facebook Marketing All-in-One for Dummies. She was the Community Manager for Social Media Examiner, one of the most influential social media news sites, for over 2 years and was named 50 Favorite Online Influencers of 2014 on Entrepreneur.com. She also uses her Improv comedy skills to blog as a slightly cranky character, Grandma Mary – Social Media Edutainer on her site at www.AndreaVahl.com. Confused about all the advertising options on social media? Don’t know which type of ad to run when and where? In this session you will learn how to rock social ads on Facebook, LinkedIn, Twitter, and Instagram. Match the platform that is appropriate for your business, and track conversions all the way from the ad to the sale. You’ll also discover how to split test your ads and read the reports so you know which ads are giving you the best return. Kevan Lee works on content and marketing at Buffer, where he writes for the 1 million monthly readers of the Buffer Social blog and helps spread the word about Buffer’s smart and powerful software-as-a-service platform. His writing has appeared in Time, Entrepreneur, Fast Company, and Inc.
What’s the #1 key to writing content that gets more signups, sells more products, and drives more results for your business? Strange-but-true, the answer we’ve found is to seldom talk about signups, sales, or results! You’ve known content as an excellent inbound marketing strategy. Now get the complete details on what exactly to do with content for your product: all the counterintuitive tactics, the specific formulas, and the amazing case studies of companies who hit content grand slams. New York Times bestselling author Jeff Walker will show you the step-by-step formula that he’s used to create huge pent up demand for your product – before it’s even released. Most businesses use “hope marketing” when they launch – they build their product or service, and they “hope” that people will buy it. Jeff’s launch formula does the opposite – it gives you a structured process to fine-tune your offer and marketing so that your audience is hungry for your product on your release day. 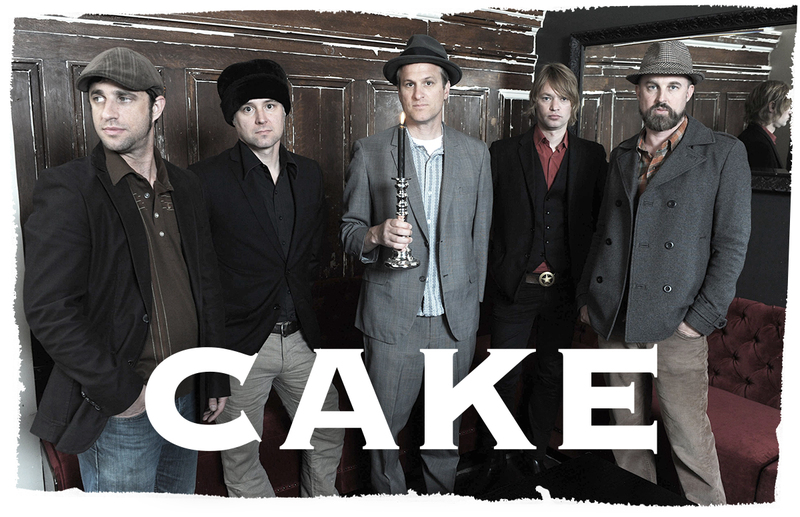 CAKE is one of the truly original bands to emerge from the alternative music revolution. This is a group that defies classification, even as they appeal to a broad spectrum of music fans from across the world. Maybe it’s the deadpan, irreverent lyrics. Or perhaps it’s those infectious bass lines. Of course, it could be the horns. Regardless, CAKE has delivered hit after hit over the years, including The Distance, Never There, Love You Madly, and Short Skirt/Long Jacket. This is an exclusive performance for DCS attendees, which is included with your conference registration. You’ll see the band live at the conference venue – the Paramount Theater in Denver, Colorado – on Thursday evening, October 13, 2016. Kick off the event with us on the evening of October 12, 2016 at 7 pm. Great cocktails and conversations are absolutely assured. Details are forthcoming, but make no mistake … we’re going to close things out in epic fashion. Join us for one last hurrah on Friday evening, October 14, 2016. The Paramount Theatre is conveniently located in the heart of downtown Denver, steps from the 16th Street pedestrian mall, Denver Pavilions and a host of fine restaurants and bars. With plenty of parking, as well as easy accessibility by light rail, bus, and the free 16th Street shuttle, the Mile High City will be yours for the taking before, during, and after the event. Built by Temple Buell for Publix Theatres, the Paramount opened as a premier movie house in 1930. The glamorous atmosphere was and is heightened by the original architectural and Art Deco design elements. The theatre was listed on the National Register of Historic Places in 1980 and declared a historic landmark by the City of Denver in 1988. Its Wurlitzer twin-console organ is one of the largest to have ever been installed in the Rocky Mountain area, and is joined by its sister in New York City’s Radio City Music Hall as one of only two remaining in the United States. Today, the historic theater remains a vibrant facility that hosts everything from rock concerts to dance recitals, movies to organ performances, and now, not-to-be-missed conference experiences like Digital Commerce Summit. Join us! For me, it’s just hearing from the experts. I mean this is my first industry event so it’s awesome to learn new stuff and also get confirmation that we’re not doing it completely wrong where I work. The best part of the conference for me is being able to mingle with people and realize that you have connections with everyone here. It feels like LinkedIn Live. I also love the parties after each day, being able to talk to the speakers, talk to other people who are here for the first time, people who have been here before, and just kind of see what other people are learning and maybe apply that to what you’re learning. You know, my head hurts and that’s always a good sign which means I’ve been thinking for longer than five minutes. The conference is great especially because it is a single-track conference where you don’t get distracted by like which session should I go to and am I missing something? So that makes it really easy to talk to people because everybody is experiencing the same content and learning the same kind of things and you can have a quick chat over lunch or over beers about that content. on and then the other attendees. The quality of the attendees is what makes the difference. I was very confident about the great speakers here and their killing it from the stage. But honestly, the vibe of the people that are here and how serious they take their own work is what impresses me even more. I think the best part of the conference for me is understanding how I can service my customers a little more easily. Seeing all the different facets and components of various enterprises then helps me pick the best tools which is one of the reasons why I’m here, and that makes me excited. It’s really fun. I think it’s a great mix of beginner information and advanced information so I’m really learning a lot and having a lot of fun. This is an absolutely wonderful conference. We came last year, and this year is just as good, actually, I think even better. My favorite thing about gathering people together around an awesome community like this one is the constant reminder that we’re all working on the same things. I just had the most brilliant conversation for the past hour and it’s made all of it completely worth it.